When you see a comedian perform five minutes of comedy on a panel show or a stand-up compilation programme, you’re not getting the best deal. Zoe Lyons demonstrated just how unrepresentative her various appearances on TV are with her new show, Entry Level Human. We’ve all seen a so-called “entry level human” – Lyons’ new phenomenon. People who play music out loud on public transport, anyone who’s appeared on TOWIE, a guy making rude gestures to lions and her wife on a train who completely forgot about the reflective properties of glass. This new definition forms the basis of her exploration of today’s most ridiculous happenings. From Brexit to vaping, and even broken wi-fi modems and the overpriced biker geeks sent out to repair them; this deprecation of everything in modern life had me chuckling from start to finish. What’s even more impressive is Zoe Lyons’ physical comedy. It’s something which doesn’t come across as much on the likes of Mock the Week; her facial expressions and mobility on stage take her jokes to the next level. Between seeing her on the telly and spending the same amount as I would on a cheeky Nandos to see her live, I’d definitely recommend the latter. 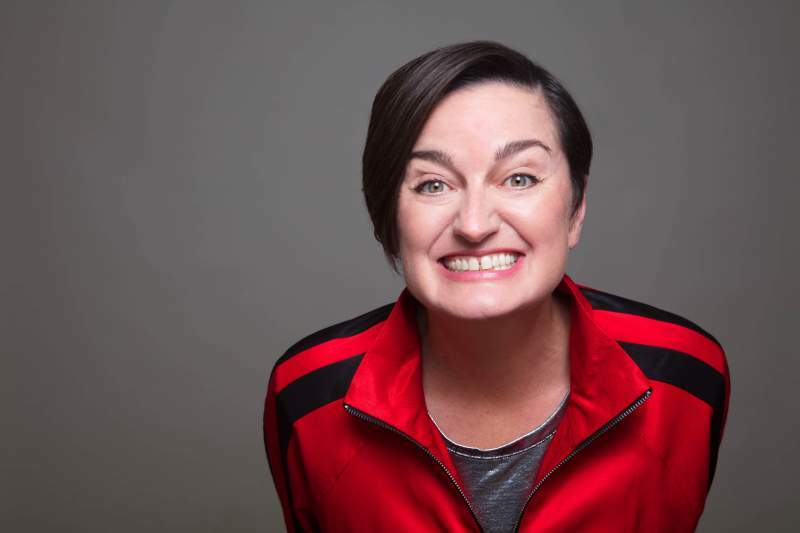 Zoe Lyons brings her Entry Level Human show to The Witham, Barnard Castle on Thursday 15th November.